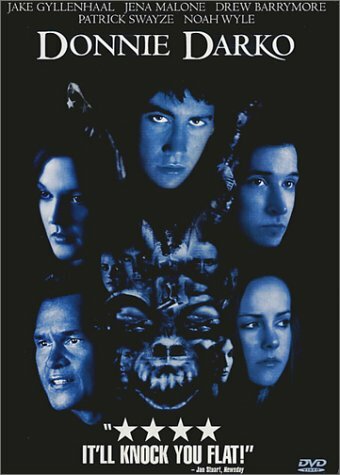 Donnie Darko was good, the second time around. I have to say though, that I think the movie could have gone a little faster, but the soundtrack makes up for it. Mad World is the best thing to come out of that movie. Time and traveling through it is an interesting topic. Some think that the tornado made it possible, others think that Frank made it possible. Who knows. It actually was more likeable the second time around because I could understand where it was going. The weird blobs in the people were cool too! 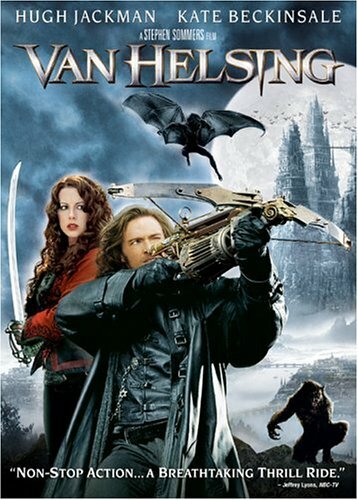 Another Dark Movie we saw recently was Van Helsing. I thought it was okay, but it really wasn't worth the theater price. In general, the plot was blah, but the special effects were nice. I liked Frankenstein's garb, and he was hilarious in the bloopers. The lady's garb was kind of tarty, and I think she could have been a tougher woman, but there you go. At least she wasn't like Paltrow in Sky Captain.